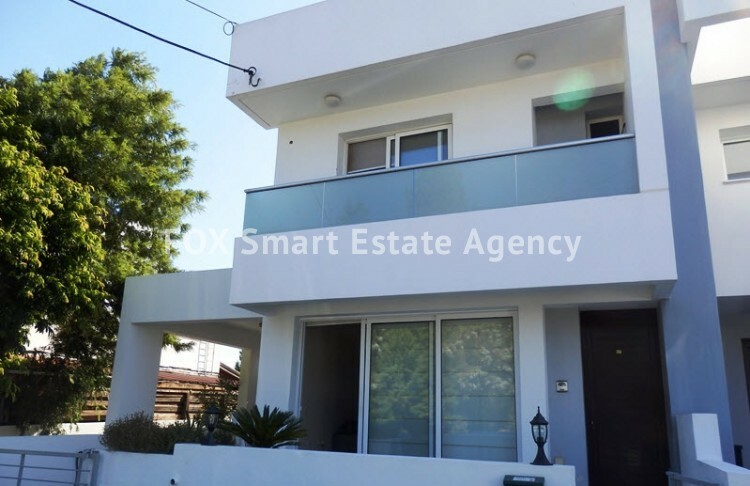 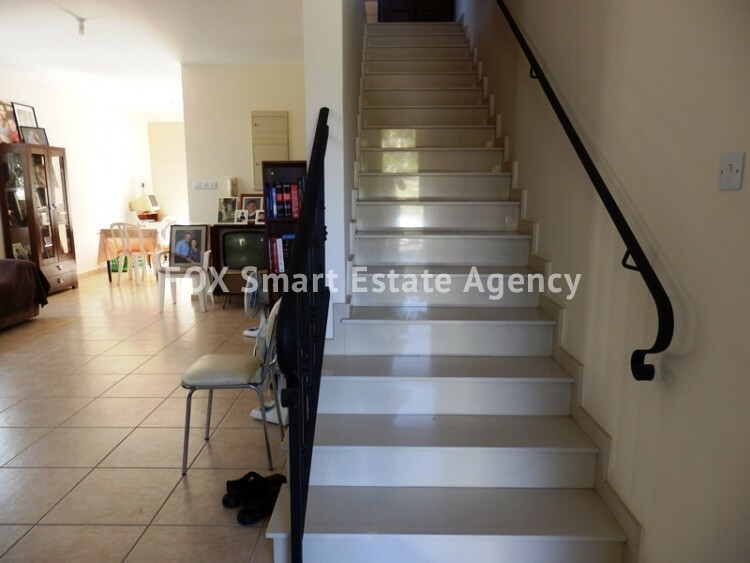 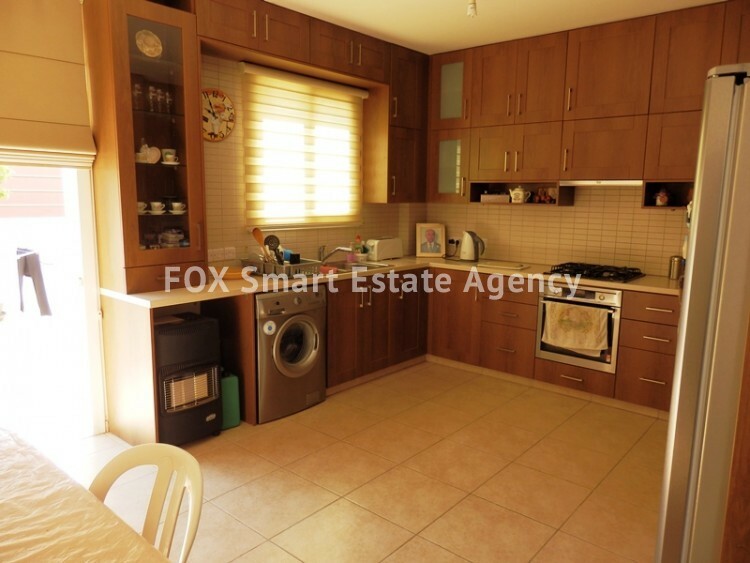 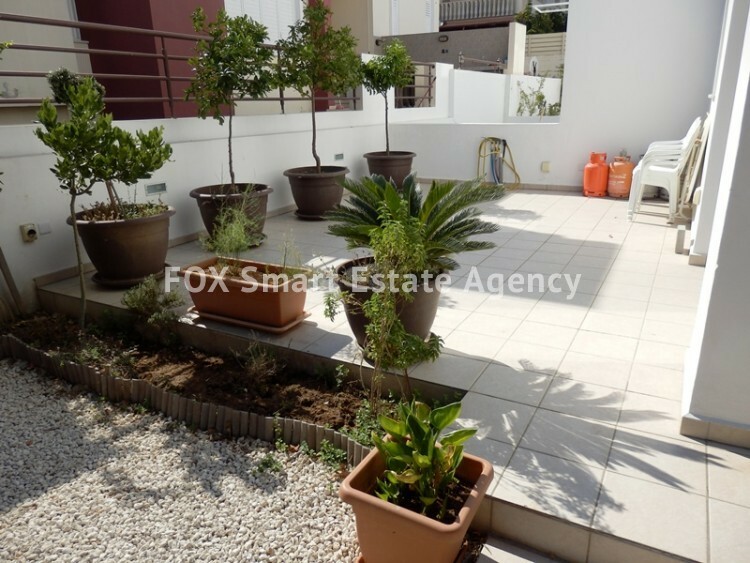 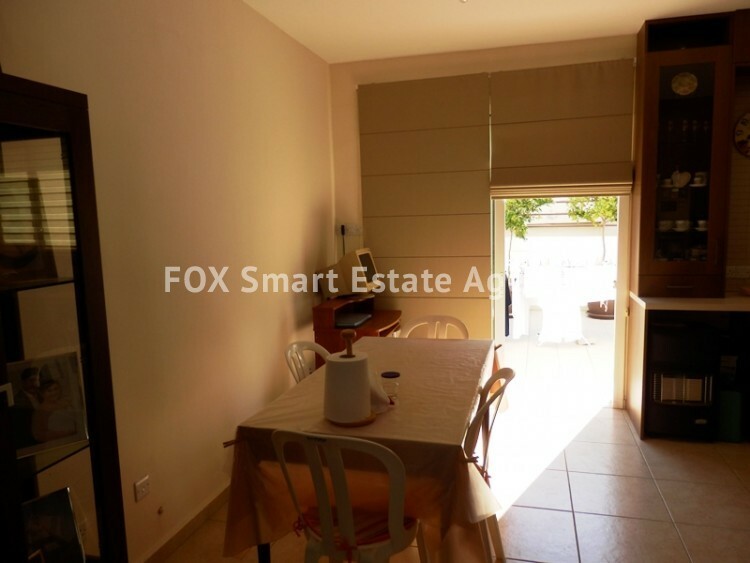 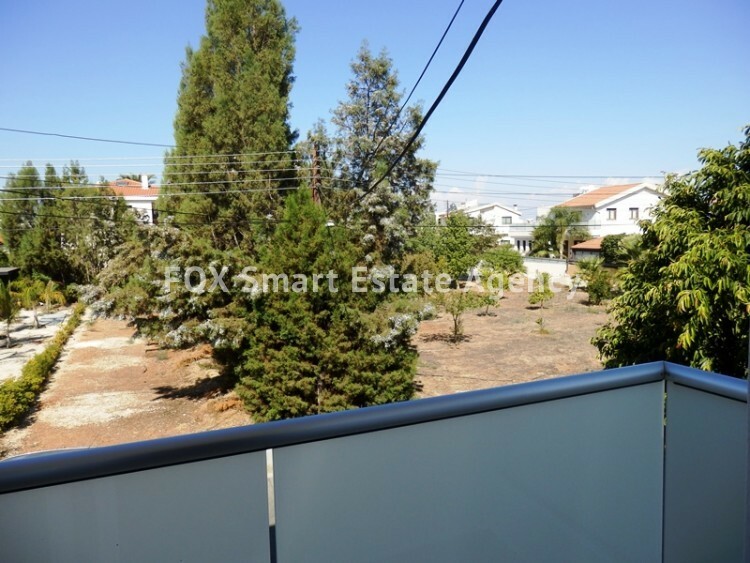 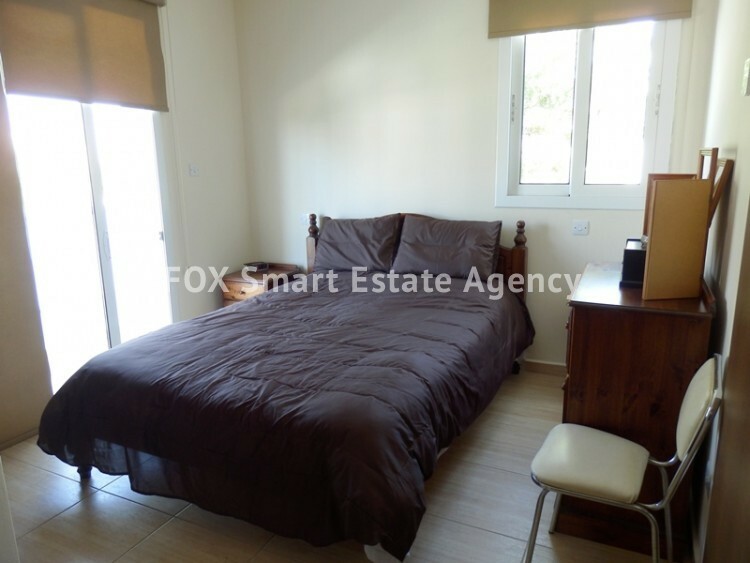 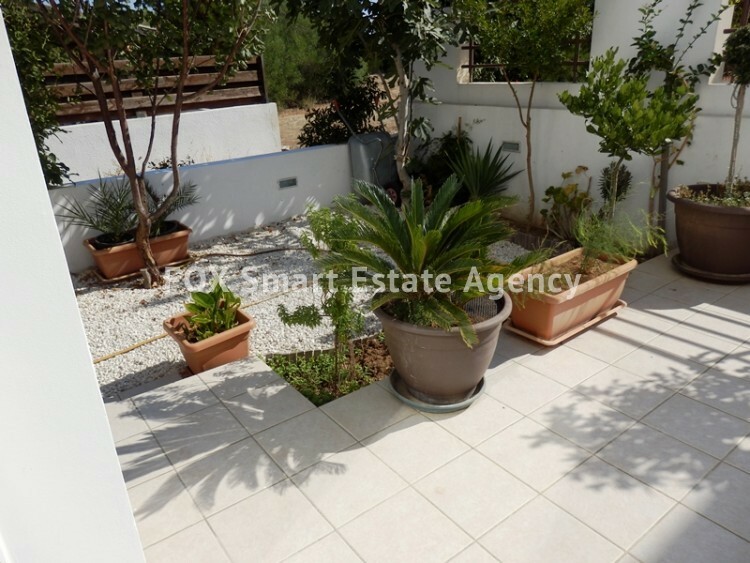 For sale 3-bedroom semi-detached house is located in Strovolos area near Theoktisto. 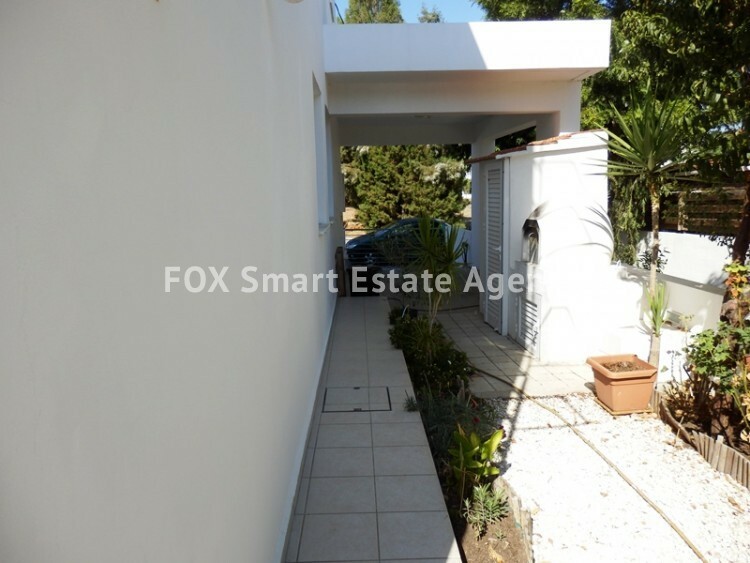 The house is in a quiet area built opposite a greenish area and is 7 years old. 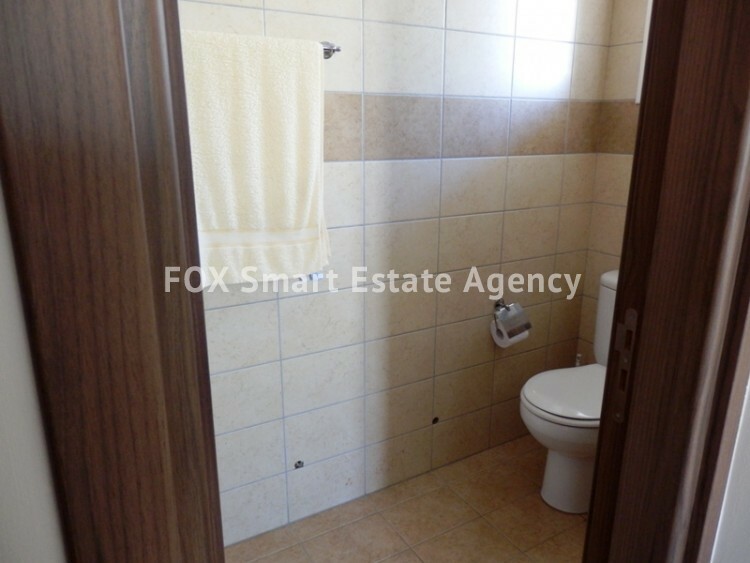 The house consists of 150sq.m internal area and is built in 170sq.m plot of land. 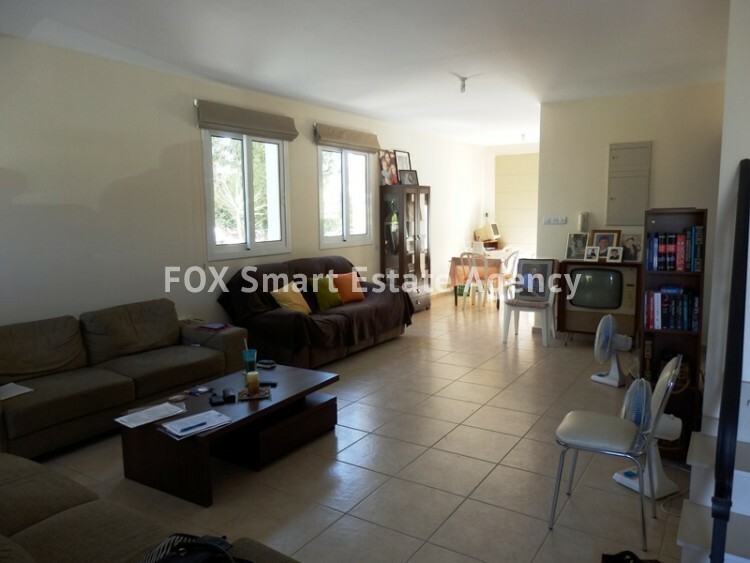 On the ground floor, it comprises of a comfortable dining and living area, separate kitchen with electrical appliances and extra dining area, nice veranda on the front and the backyard. 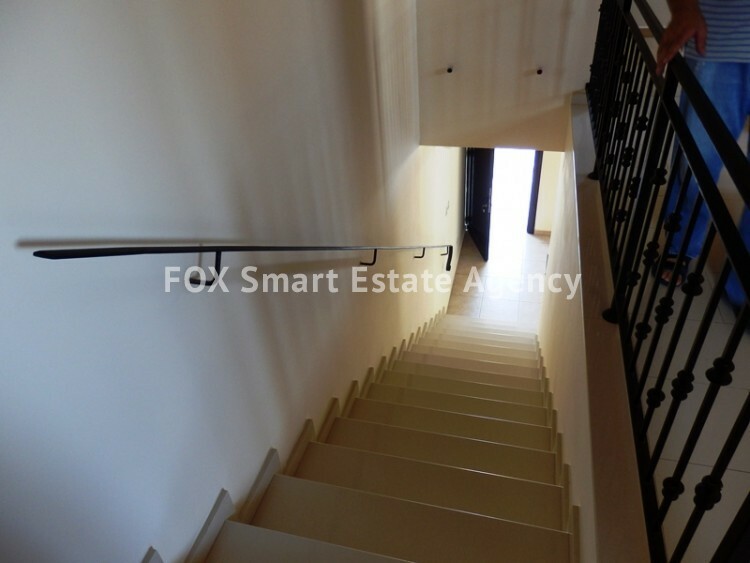 On the first floor, you can find 3 bedrooms, one with en suite, and extra full bathroom to serve the other rooms. 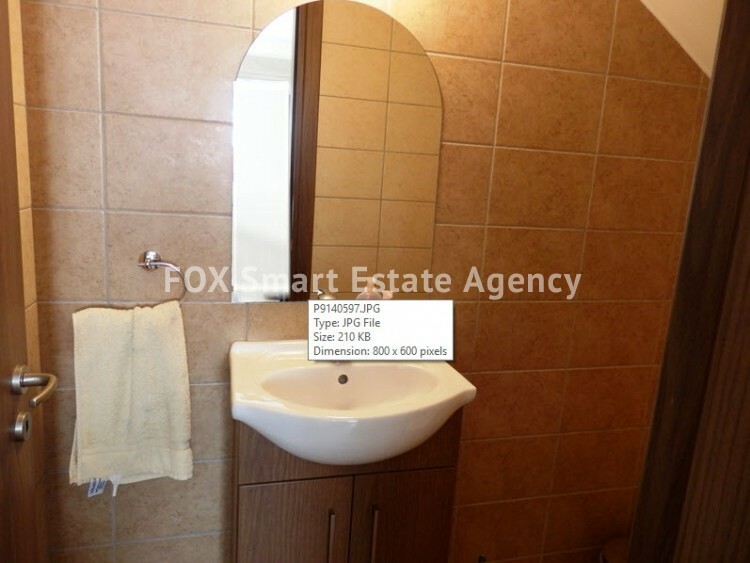 Provision for heating petrol and a/c. 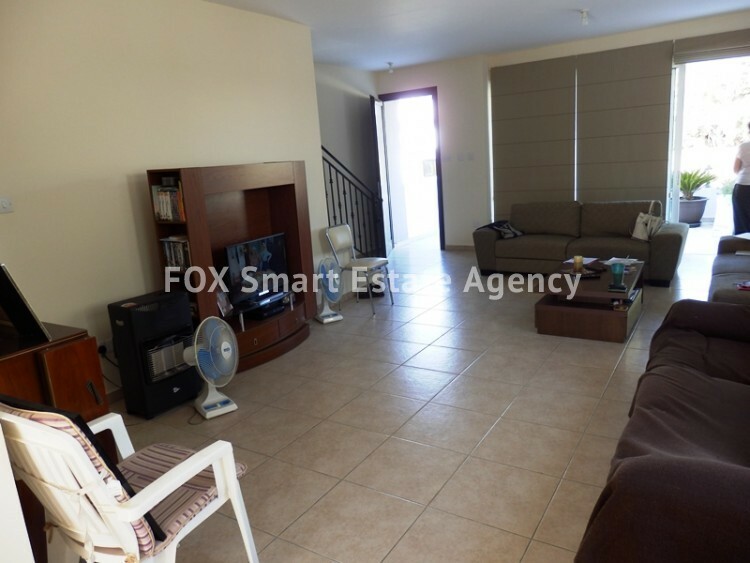 Selling price negotiable.